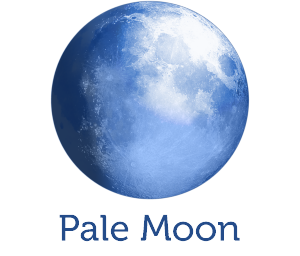 - We are excited to bring you Pale Moon 28.0. 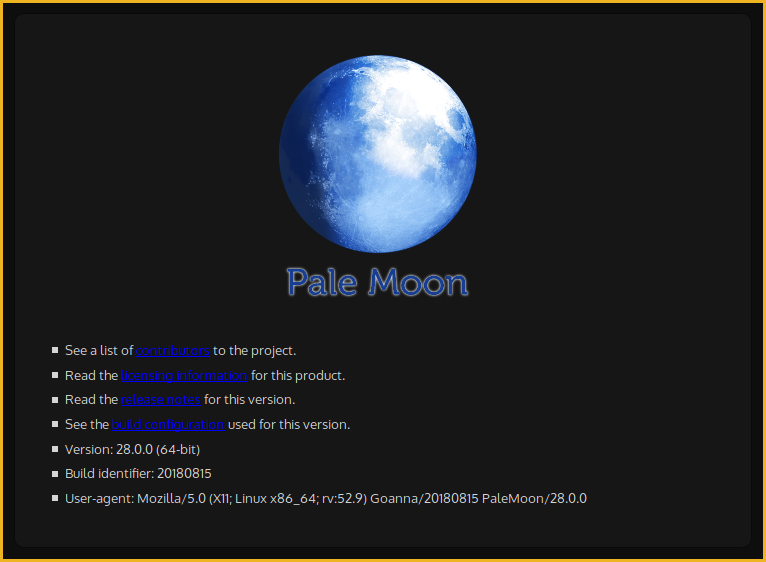 This is a new major milestone in Pale Moon's release history. We are now building on the Unified XUL Platform which has been forked off from Mozilla's mozilla-central at a point before Rust and Quantum to continue focus on the XUL interface language and traditional browser extensions. Many thousands of things have changed since the v27 (AKA "Tycho") versions, which can't possibly all be listed here. Instead, the most pertinent improvements in this new release are highlighted here:. - What might be more important for people worrying about upgrading to this milestone is what hasn't changed. (collectively called "legacy extensions" by Mozilla). even though the platform we build on supports it.